Set in a small hamlet with spectacular views over open countryside . 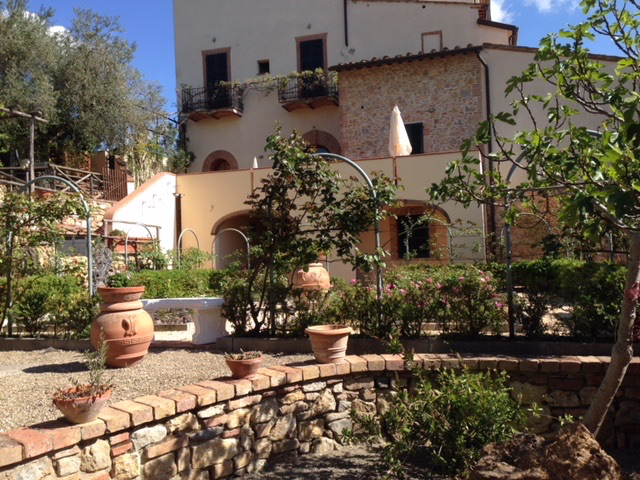 Near all major cultural and historical centres of Tuscany. With Four independent units that sleep from 2 to 8 people. Ideal for walking, cycling, riding and golf.